Celebrate Earth Day by joining one of the many volunteer projects in the Golden Gate National Parks. 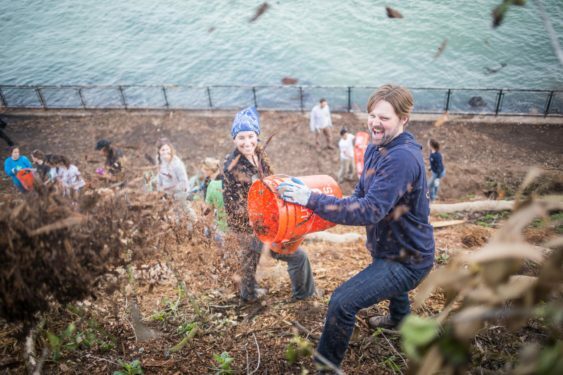 From beach cleanups to trail maintenance, there is something for everyone. Bring yourself, your friends, and family. This is a rain or shine event. Please dress appropriately. Note: Dates and times vary by project. Projects are parkwide.